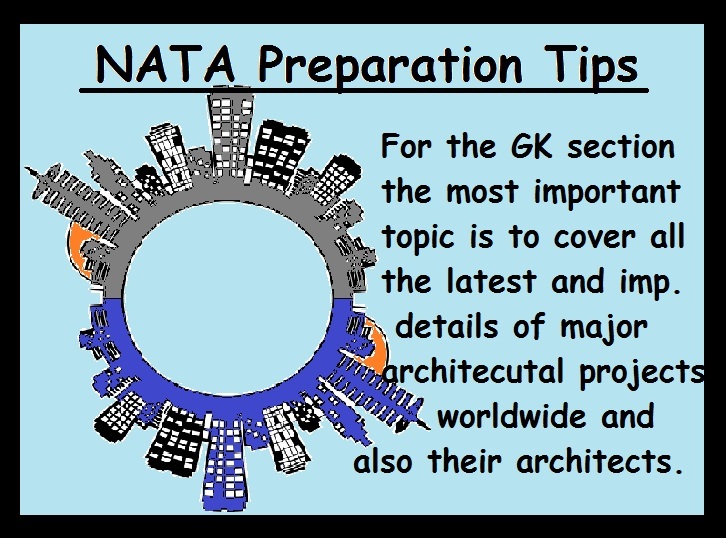 How To Prepare for NATA 2019: The NATA is one of the most prominent exams for the candidates who are willing to join the architectural courses. 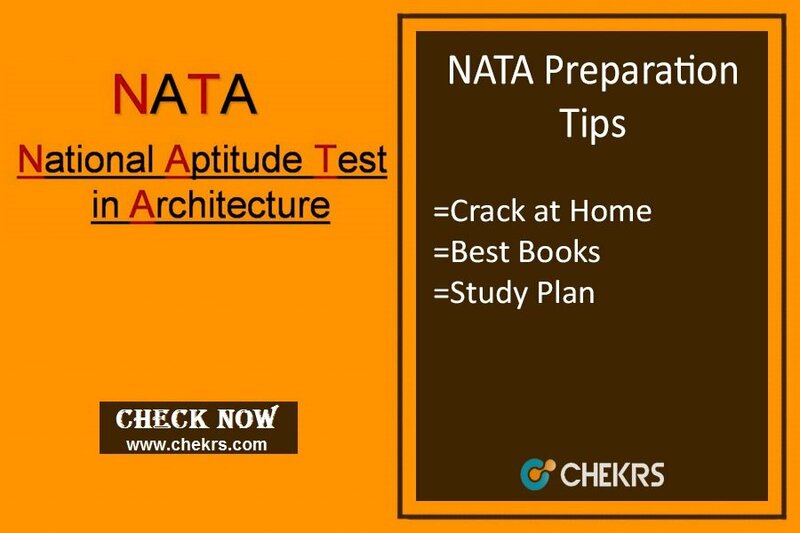 The term NATA stands for the National Aptitude Test in Architecture. The exam is conducted by the COA (Council of Architecture). The students who qualify this exam can purse the B.Arch. from the best colleges offering the degree courses for same. The field of Architecture is full of opportunities is once the candidates have managed to get entrance. However, it not really easy as it requires Tips to Crack NATA. 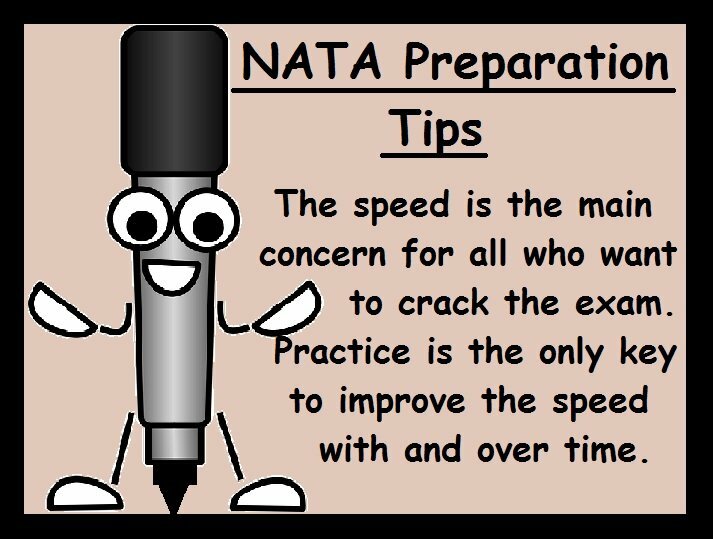 To all the students who are willing to give the exam we have some NATA Tips and Tricks for you. 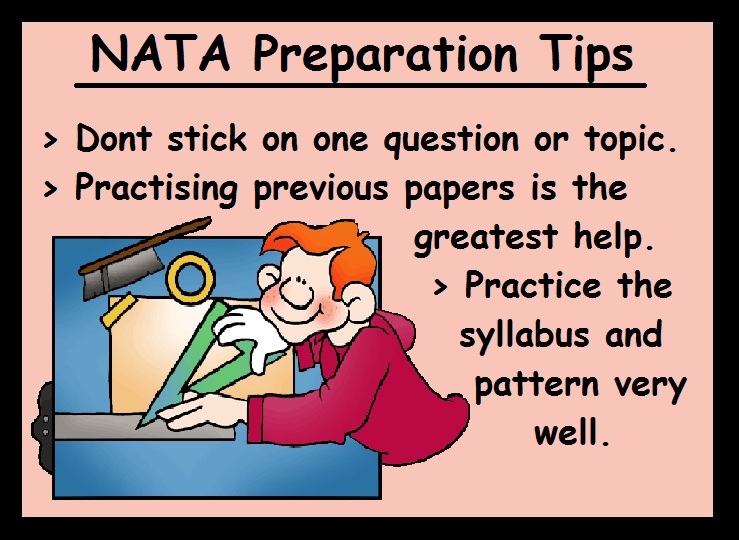 The very first step for the candidates to NATA Preparation Tips is that clear the hearsays. The applicants of any competitive exams should know that there most of the beliefs for any exam are misconceptions. One such is the belief for drawing. Those with question How to Crack NATA, the exam requires the proper detailing of the light perspectives, scales and proportions but fine sketching is not mandatory. 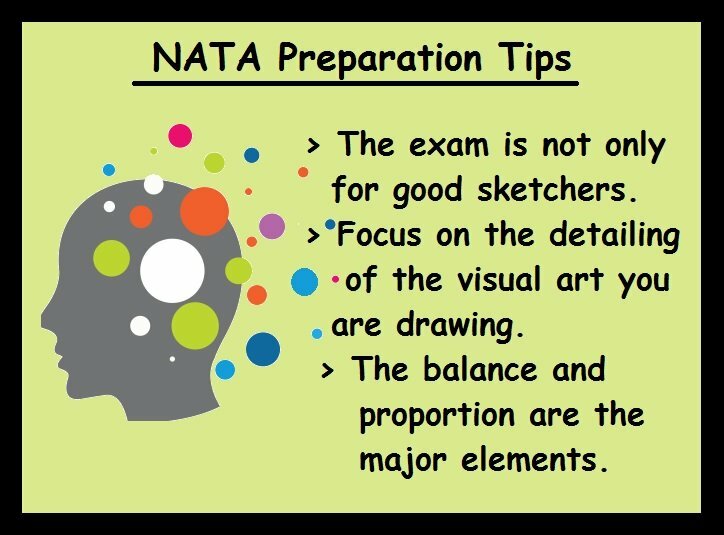 All of the NATA aspirants will be familiar with the fact that the test comprises of the drawing and written exam. Both of the tests are equally important to clear the exam. The NATA Drawing Tips for all is that the only way to clear this step is to be creative. However, the candidates should know that the creativity here doesn’t mean beauty rather about giving solutions to interesting problems. 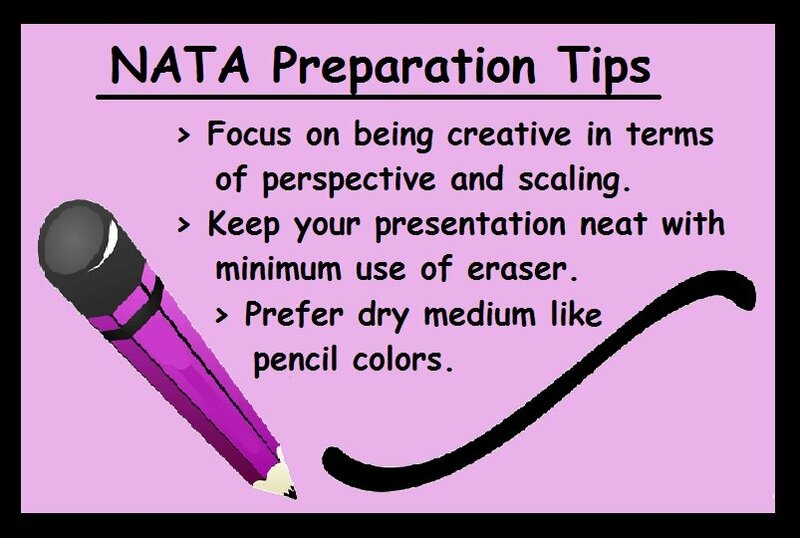 Some other important drawing tips on How to Prepare for NATA at Home. Use the dry mediums of colour such as pencil or crayons as they are convenient, easy and create least mess. Keep minimal use of the erasers and try to define the shapes in few strokes. Don’t try to mugging up the NATA Study Material. Skip the unnecessary topics of the GK section. Get the latest and daily updates through the newspapers. Don’t get stuck on any one question or topic for a long time. Practicing previous papers will be the best aid for you to learn speed and accuracy. Be very well acquainted with the syllabus and exam papers. All the creativity and the knowledge are useless if you are not able to attempt the exam in the given time. The Preparation for NATA Exam is that the marks are the only credit that will work to secure a good position. Hence the tips are that whether it is the drawing or the written exam, your level of knowledge and interest can work only when you have the speed to attempt all the questions in the given time. How to prepare for NATA at home.